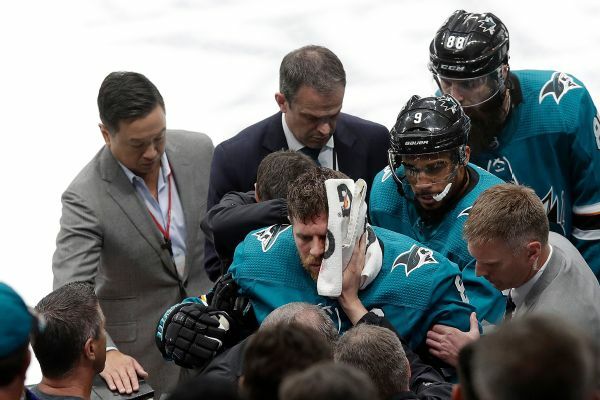 Sharks captain Joe Pavelski's head struck the ice, and he had to be helped off after he was cross-checked by Cody Eakin midway through the third period Tuesday. 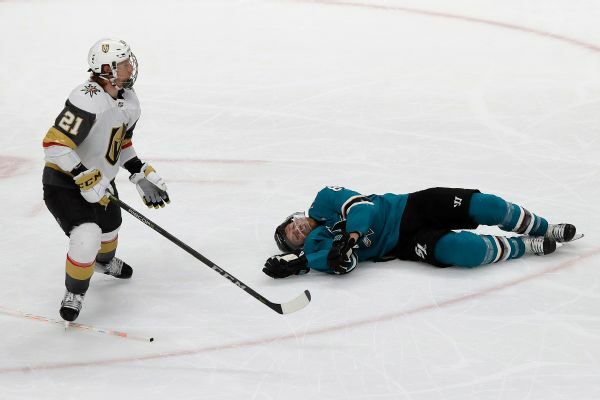 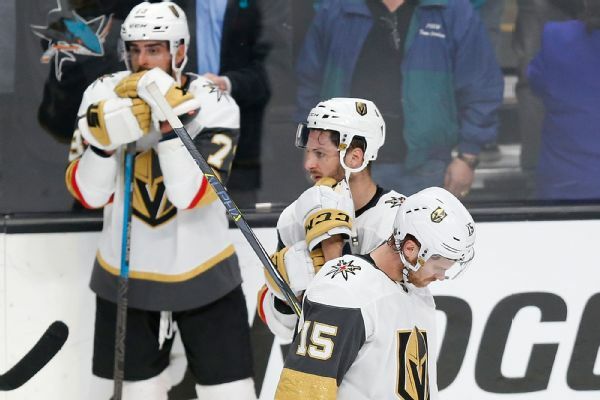 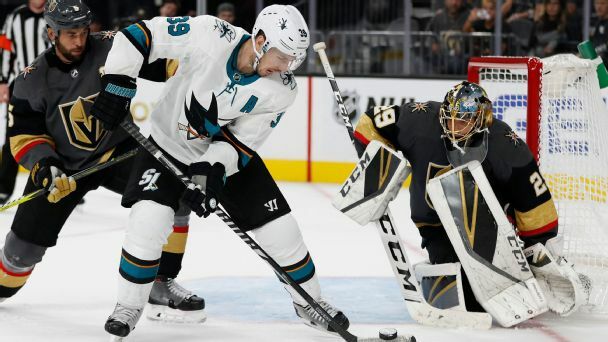 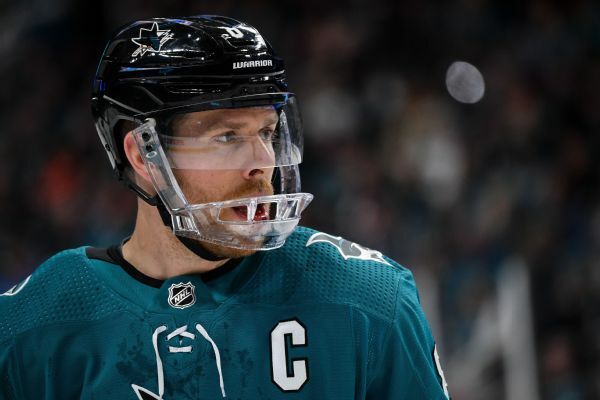 San Jose's Joe Pavelski said he feels "all right" after a puck bounced off his jaw and into the net against Vegas on Wednesday. 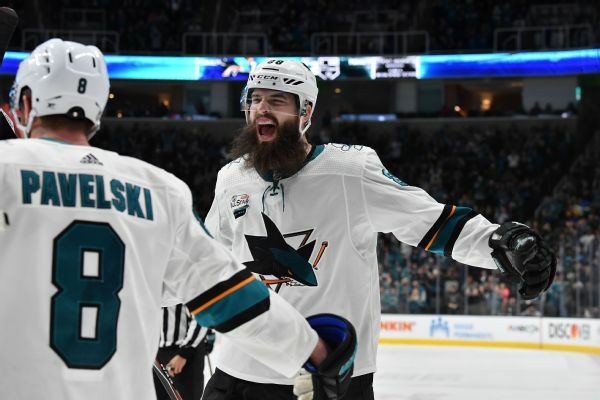 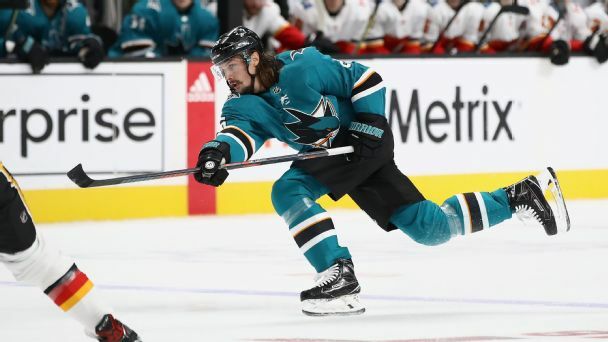 The NHL announced its 2019 All-Star roster on Wednesday night, and the host San Jose Sharks will be represented by center Joe Pavelski and defensemen Brent Burns and Erik Karlsson.